The Corn Dolly has recently been featured in local & national news. 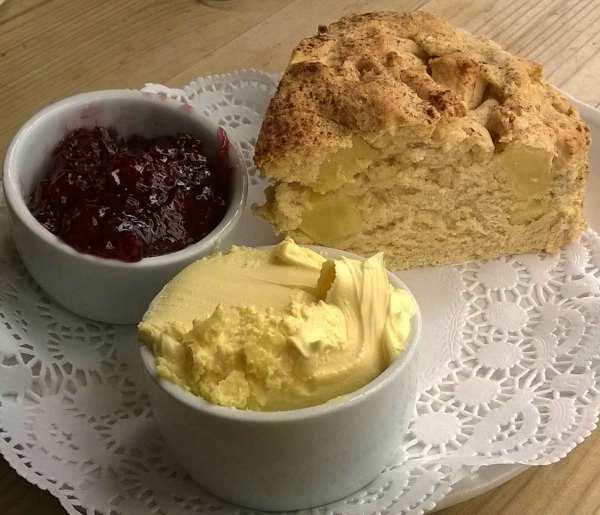 This follows a review by Ditch Townsend who is currently searching for the best cream teas in Devon (http://devoncreamteas.info). 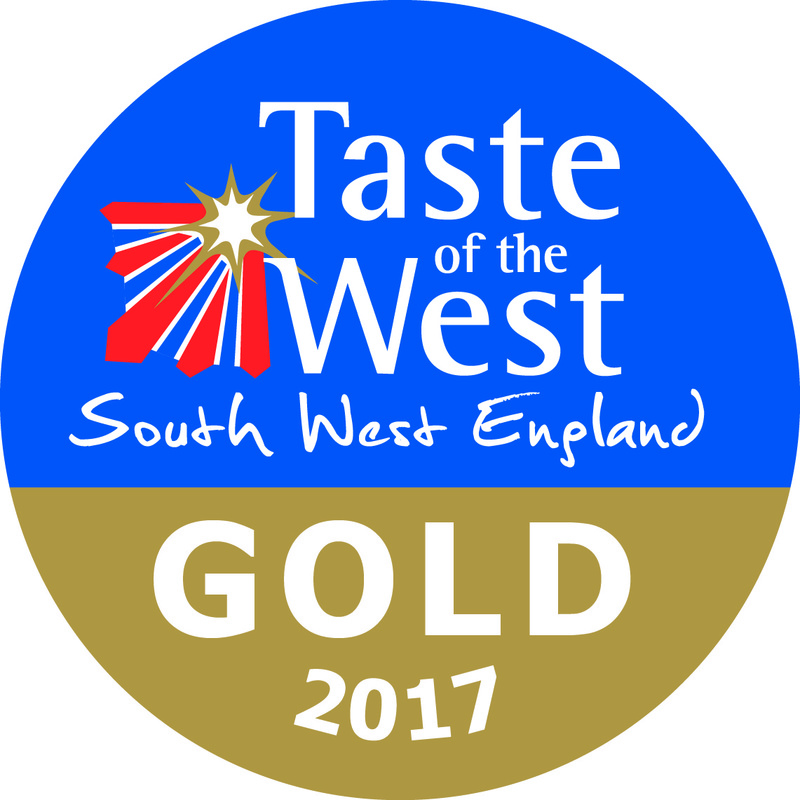 The Corn Dolly currently sits at a very respectable fourth out of about 250 establishments that have been reviewed with five out five for the taste and quality of our cream tea. 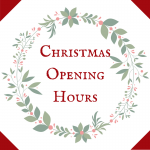 Click here to see our review on the blog. 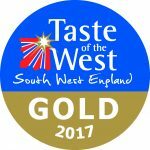 We do strive to always provide a superb quality product sourced from local produce and it is great to see this recognised!